Mark your calendars: October 1, 2017 is Natonal Sports and Fitness Day! 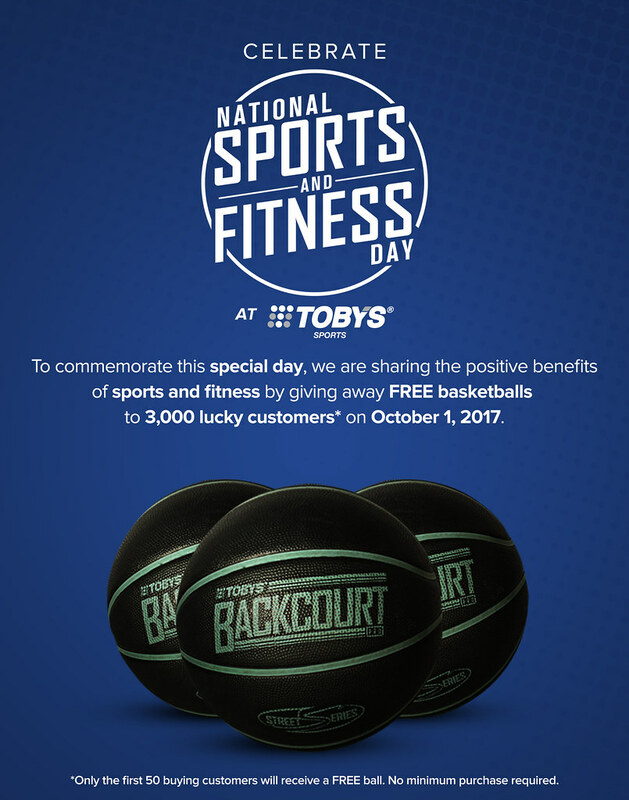 Toby's Sports, the largest multi-brand sports retailer in the Philippines, announced that they're celebrating the 1st National Sports and Fitness Day on October 1, 2017. This event is to further highlight the positive benefits of sports and fitness activities for Filipinos of all ages. Apart from having the widest selection of sports products from our favorite brands in the industry, Toby's Sports has also been at the forefront of the sports and fitness movement through several initiatives like youth sports foundation, regular sports events for amateurs and consistently partnering with other organizations that are dedicated to improving people's lives through sports. 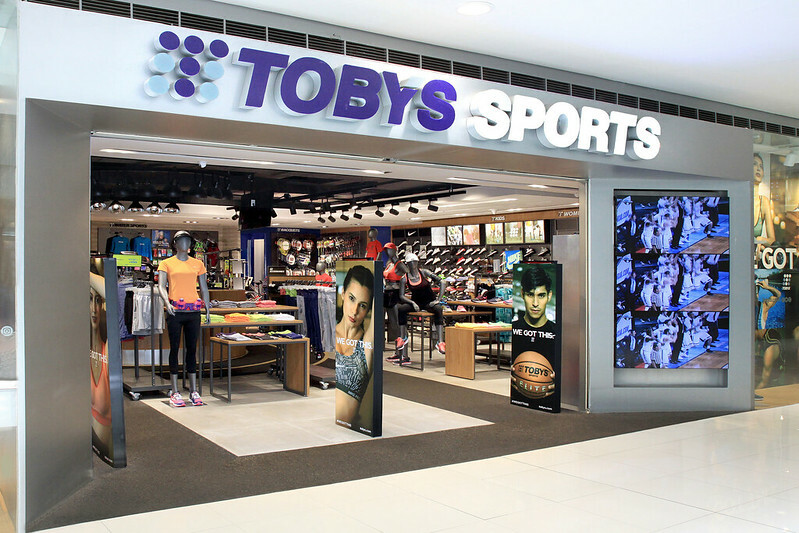 Truly, Toby's Sports is dedicated to help customers find the right gear and assist them in their journey to an active and healthy lifestyle.